It’s party time at the Inkwell again! 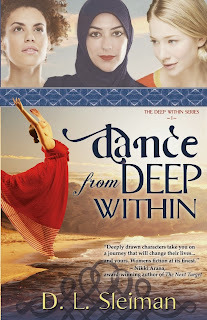 Dina Sleiman’s Dance from Deep Within just released from Whitefire Press! And we’re excited about it. This is the new cover with series info! Despite her conservative Muslim heritage, Layla Al-Rai longs for a chance to earn her degree in engineering and perhaps even...dare she dream...to choose her own husband. But young women from her background rarely enjoy such freedoms. When she finally talks her parents into letting her attend college, she is drawn to fellow twenty-something students, Allie and Rain, over a class project. When Layla's childhood sweetheart reenters her world, it seems her dreams might become real. Until everything falls apart. When she meets truth face to face, will she find the courage to accept it even if it requires the ultimate sacrifice? This is an ambitious story that tackles real issues. And though it doesn’t shy away from tough truths, it is ultimately a story of hope. And it’s garnering a lot of interest and good press. Dina’s even got an endorsement from Jim Rubart. As you can see we have every reason to throw a party! And here to help out are some of the characters from Dance from Deep Within. 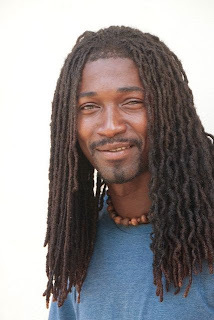 This guy is great for Mo, Layla's love interest, although Mo doesn't have that much facial hair. Dina thinks this man is actually a prince from Bahrain. This guy is pretty close to how Dina pictures Rain's significant other, James. Fairly good model for Andy, Allie's ex-fiance. Wow! With wait staff like this, well, let's just say I'm going to pull up a seat and stay awhile! So help yourself to the buffet. In honor of Layla's heritage we’ve got all kinds of Middle Eastern goodies. There are dried figs, almonds, baklava, hummus and pita chips. 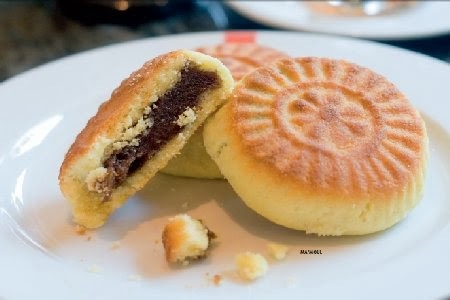 And you’ll love the ma’moul--those are shortbread cookies with all kinds of fillings, from walnut and date, to pistachio, or my favorite--chocolate custard. Mmm. My mouth is watering. And of course we can wash it all down with some strong, hot coffee. I'm not sure if I'm brave enough to drink it the Aarabic way, but if you're game just whisper a word to the wait staff and they'll make one for you. The grill is heating up for shish kabobs later. And we might even sneak in a few Greek dolmades. But would we leave you with all those calories and no way to burn them off? Of course not! Join in and dance the dabke with us like the girls do in the story. It’ll be fun. Here’s a video to show you how. And if all that good food and exercise wears you out then now is the time to pick up a copy of Dance from Deep Within. The kindle version is on sale for just $3.99! That is a steal! And you can get it here. 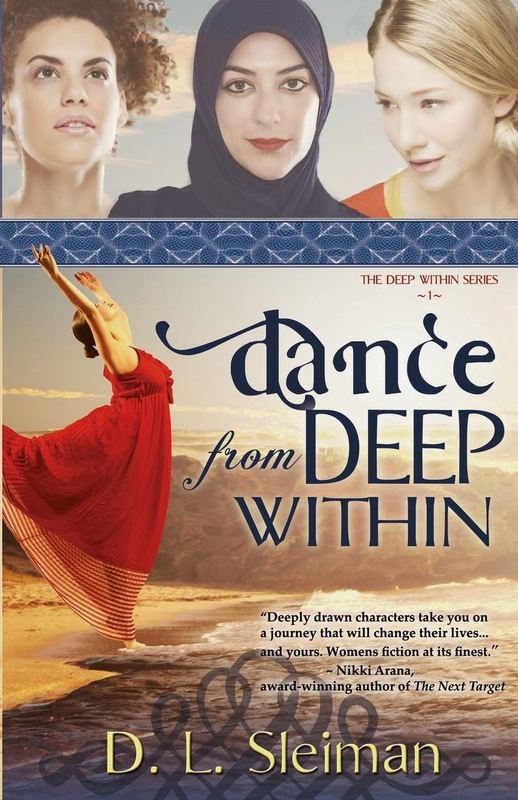 Dina is also giving away a copy of Dance from Deep Within! The reader can even choose whether they want a paperback copy or e-book! Just leave a comment to be entered. The winner will be chosen on Sunday. So be sure to comment even after you buy a copy for yourself, because this novel will make a GREAT Christmas gift! And check back early next week to see who wins. This is my current read. YAY! wow. cute wait staff and all the food looks amazing. It's early but I'm quite hungry... all of a sudden. My mouth is watering! Congratulations, Dina! It's so special to have seen this story go from idea to publication. Can't wait to see where God takes it! Deb, the ma'moul is awesome in the morning with coffee. I love the version pictured here with dates. My MIL makes awesome ma'moul. I love dates. Makes them sound even better! Now I must check out what I missed today! Hey Deb, of course we'll save you some ma'moul. Or else we'll get one of the wait staff to whip us up a fresh batch. The beauty of virtual food is that anyone can make it and it's always delicious. Also instant! And calorie free!!! Yay! Although I might be begging my mother in law to send me some real ma'moul from Lebanon now. Good idea, since I didn't have anything in mind. But recipes can be hard to translate. Maybe I can find someone here. So happy for Dina's new release! I was just thinking that this is a perfect "new adult" example. DIna, do you know if Whitefire is going to try to market it that way? Lisa, in general WhiteFire is interested in a younger (real) adult audience. We try to make sure all of our books will hold appeal to the 20-40 crowd. However, we find that what appeals to that age group also appeals to just about anyone who appreciates authentic Christianity and a strong spiritual thread. Yay, Dina! I love this book and I'm so happy it's finally out there for everyone to enjoy. I saw you mentioned it on facebook as your favorite book of 2013 :) That made my day. Thanks, Suzie. There are a million good books out there, but I think people really take notice of the ones that rank as favorites. I know I do. So ladies, which of the handsome gents above would catch your eye if (of course) you were young and single??? 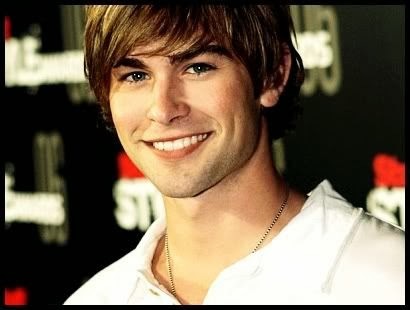 Honestly, I think I find James most appealing. Both in the book and in the pictures. Yeah, LOL, I can see how he'd be the most your type. I saw some super hot candidates for James, but none of them had shirts. I think this guy is a little darker skinned than James should be, but I liked his laid back vibe. The saudi prince of course. I think any of them would catch my eye. Yay! Congrats! I'm so excited to see this come to fruition! Thanks, Niki. And thanks for your awesome review! Cool Party Dina!! I am so excited that your book is out! I know there will be many people blessed by it! And I'm so excited that you've been a part of it all, Teresa. Thank you so much!!! Fabulous party, ladies! It's lunch time and I'm so glad to see the buffet is still full of tasty treats. So excited for you, Dina! This book is very special. Congratulations! Plenty, plenty of food left. We've added couscous and grilled lamb. Oh, nice!!! I'll take some please. Congratulations, Dina. I knew this would be an extraordinary book since you first envisioned it and everything I've heard only attests to that. Good job on the post, Lisa. I really like that you've used book characters as the wait staff. That's true, Anita. I forgot that I had the idea for this book just shortly after we started Inkwell. How cool is that? And I agree. Lisa did a great job. She surprised me with the dabke. That was a great call. There's a really funny scene with it in the book. Congratulations on another release, Dina! You worked very hard for it and it came out as a great book. I'm sure it is going to be a blessing to many.